Welcome to the used auto radio and stereo group of SmartGuy.com, Feel free to interact with other professionals from across the world. You can find professionals, find deals on services, find professionals who might barter, or simple post questions, comments, or suggestions. 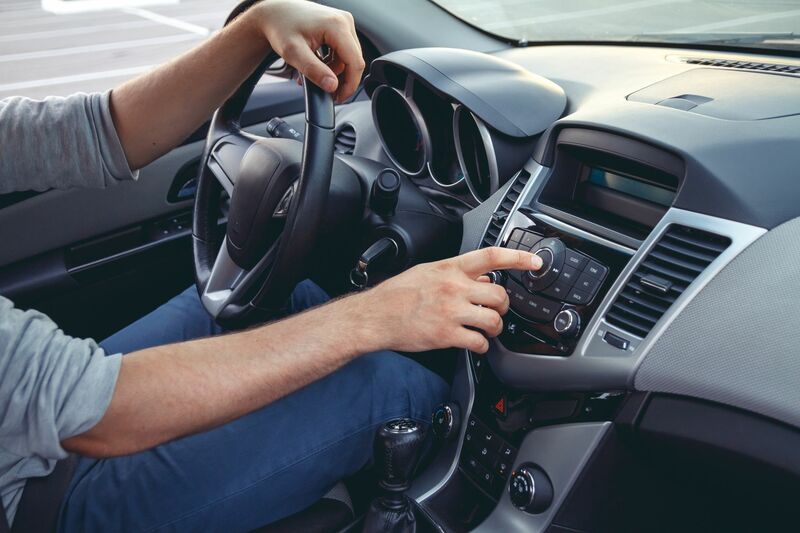 Auto Radios or vehicle audio is equipment installed in a car or other vehicle to provide in-car entertainment and information for the vehicle occupants. Once controlled from the dashboard with a few buttons, they can now also be controlled by steering wheel controls and voice commands.